Old Wilmington By Candlelight Tour - THE LOWER CAPE FEAR HISTORICAL SOCIETY, INC.
Tickets on sale now! $40 at the Latimer House, Ivy Cottage, Harris Teeter and online! 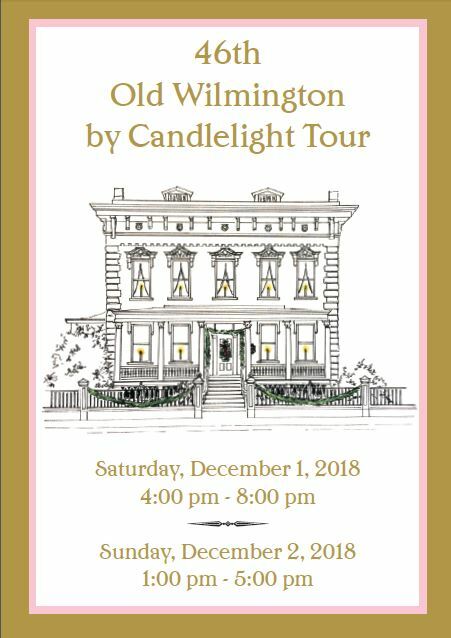 The Lower Cape Fear Historical Society is excited to announce that the 46th Old Wilmington by Candlelight Tour will be held December 1st 4-8 pm and December 2nd, 1-5 pm. 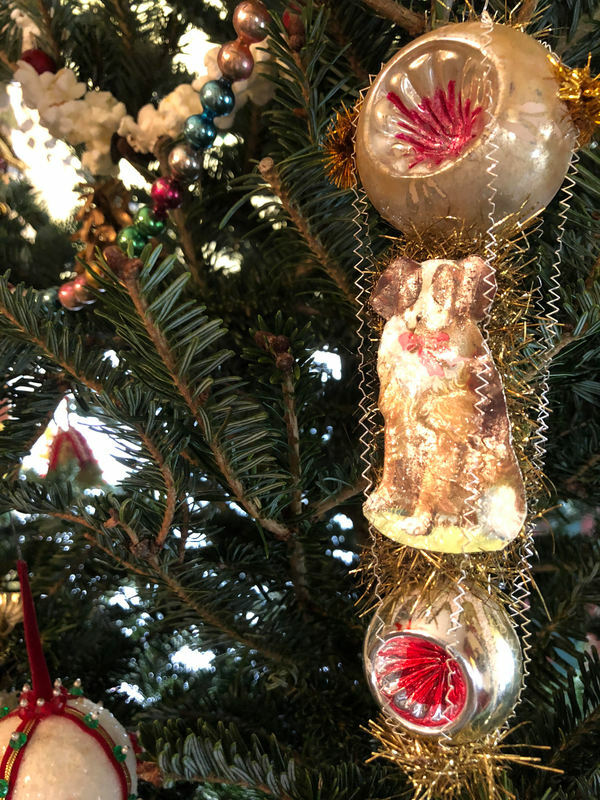 Guests can celebrate Wilmington’s history by following the luminaries to seven historic homes and three houses of worship, all of which will be beautifully decorated for the season! For the first time, the tour will feature the Mitchell-Anderson house, built in 1738. The oldest house in Wilmington, the Mitchell-Anderson house has recently undergone a beautiful restoration. The other six houses will show different architectural styles from the 19th to 20th century. Along with six private residences, the Latimer House, 1852, will welcome guests to an Edwardian Christmas complete with costumed guides. The three houses of worship on this year’s tour are Chestnut Presbyterian (1858), Shiloh Missionary Baptist, and St. Mark’s Episcopal Church (1871), which has recently finished a restoration. These historically African -American churches highlight the rich architectural and religious history of Wilmington’s African American Community. 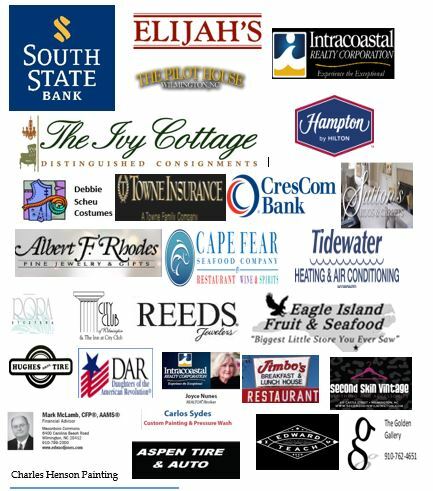 Businesses interested in sponsoring the Candlelight tour should email Manager@latimerhouse.org by 10/15. 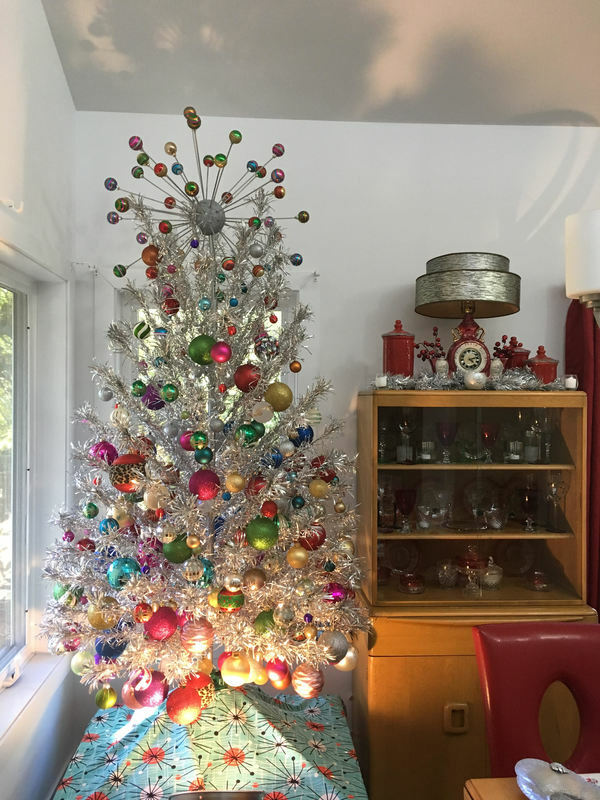 Candlelight Tour Raffle- Tickets on sale now!